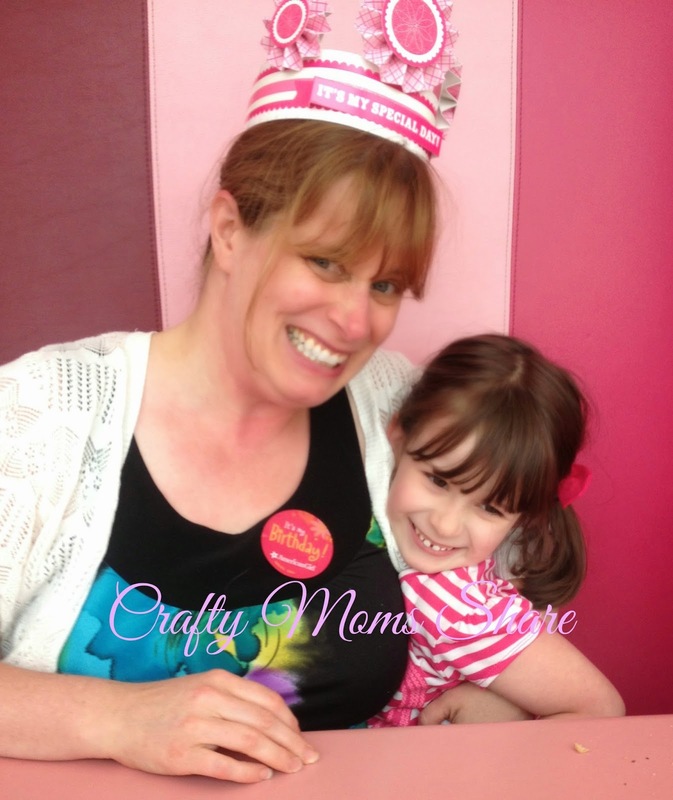 Hi, and welcome to Crafty Moms Share! I'm a 40-something stay-at-home mom with an adorable elementary school age daughter. I formerly was a high school math teacher. 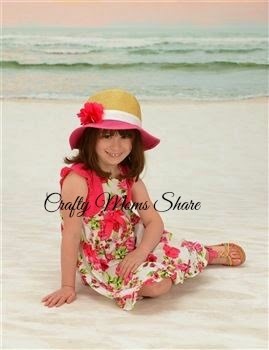 I have always loved crafts and now try to find crafts to do with my daughter. I love having the time to be with her and watch her grow and learn. I love my husband dearly and wish he could see our daughter grow more during the day, but we are lucky because he is usually home early and gets some time with her then. 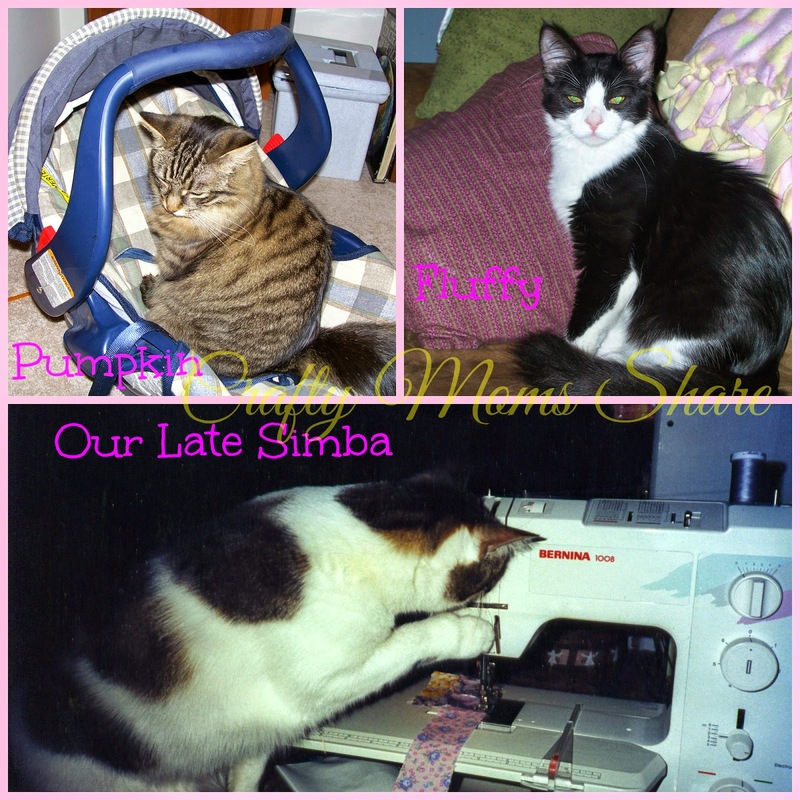 We also have two cats who we consider part of our family and miss one we put down several years ago. He was my cat for 17 years. We had decided to send our daughter to a Waldorf School at least through 8th grade so many of our choices are based on this education. We tried to stick to natural toys and clothes, organic food, etc. We also tried to do no media in her life. Not always easy, but we tried it. I also love how they teach to honor nature and enjoy it. I want my daughter to grow up outside like we did. We however changed our minds after a few discipline problems and being unhappy with how the school dealt with it. Now we will be sending her to a Christian School. I love crafting and definitely feel a need to be creative in my life. I love to sew, quilt, scrapbook, knit, paper crafts, rubber stamp, build dollhouses (especially decorating them!!) plus I love to cook and bake. Basically I like to experiment with a bit of everything and I also love playing with graphics and such on my computer. I am also very active in my church and am proud of my daughter and her love for church, Jesus and God. We also love to read books and will often review and/or share them here. I have been lucky to meet many wonderful bloggers through the internet and have been invited to join several blogging groups. As a member of Kid Bloggers Network and Multicultural Kids Blog I often share events, posts and series from them and join in series like the various heritage month blog series and giveaways and holidays for kids series and have co-hosted series like Around the World in 12 Dishes and the first couple of years of the Virtual Book Club for Kids. I sometimes write posts for the Multicultural Kids Blog and wrote posts for the Around the World in 12 Dishes blog. I am a member of the board of Multicultural Kid Blogs. 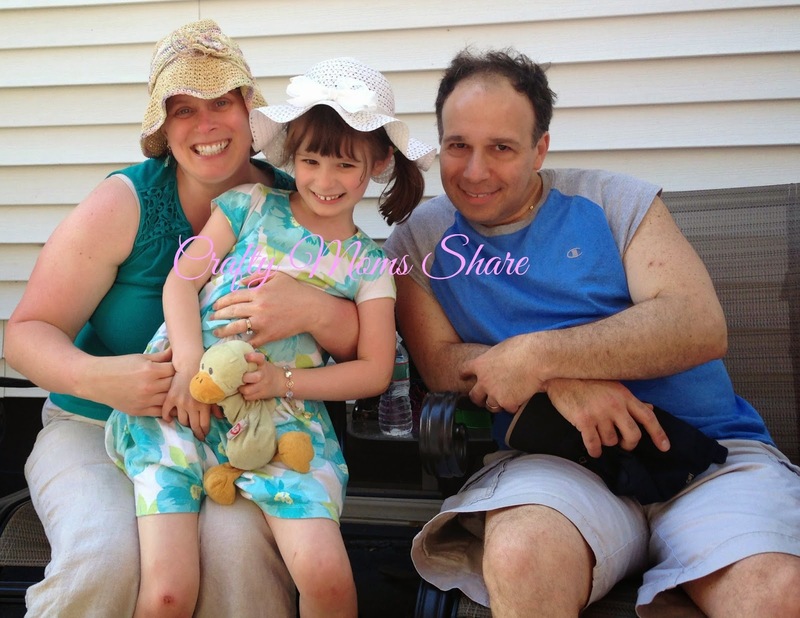 I love to share ideas and gather ideas with others and this is why I blog. I'm not as worried about how many followers and popularity (don't get me wrong I LOVE my followers and get very excited to see how many I have) because all that matters to me is to meet people who share similar interests and provide a place to share ideas. I love being able to host link parties so I can also see your ideas. When I first started this blog I thought of all the resources I have been gathering for ideas that I will probably never use and wanted a place to share them so others can use them. So this is a place for me to share and I hope for others to come and share as well. Every week I host a link party, Sharing Saturday. I hope you will check out the amazing ideas that are shared at it. I hope you will take time to look around and explore. 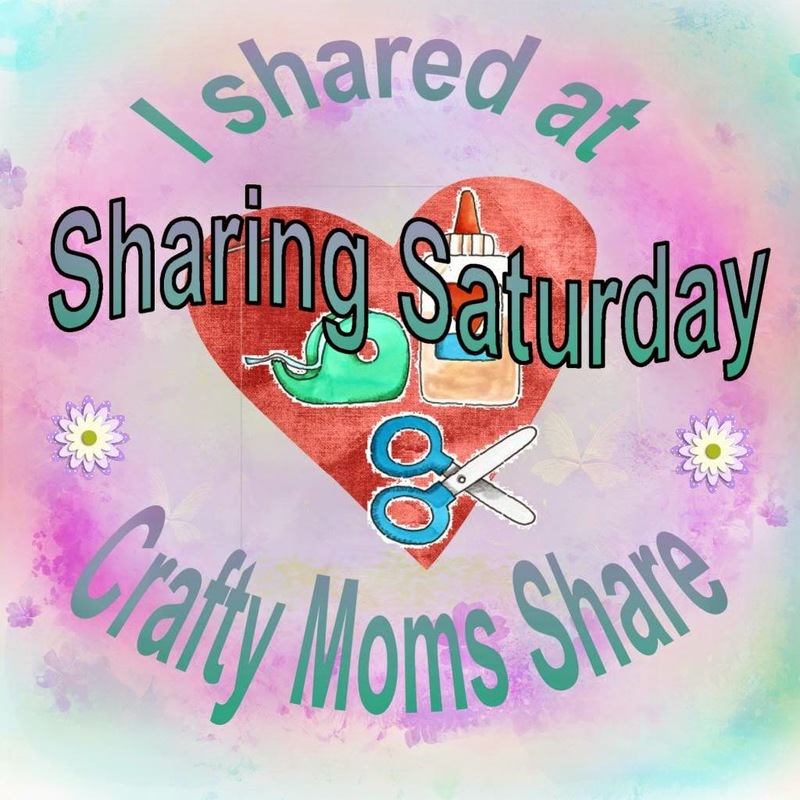 Please feel free to leave a comment or email me at craftymomsshare@gmail.com. Please note, I do not publish Anonymous comments, so please leave your information.